Elizabeth Einspanier is a writer of cross-genre fiction of all kinds, mainly focusing on science fiction, fantasy, and horror, while dabbling in poetry on the side when the mood strikes her. 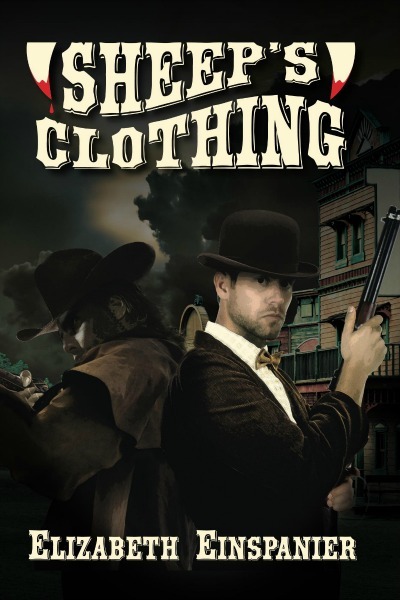 Her short stories have been published in Down in the Dirt and Dark Fire Fiction, and she is the author of a Weird Western novella entitled Sheep's Clothing. She has been a member of the St. Louis Writer's Guild since November 2013. She has been writing as long as she has been able to string words together into an interesting story, so naturally by the time she enrolled in college it was clear that a BA in English was the way to go. 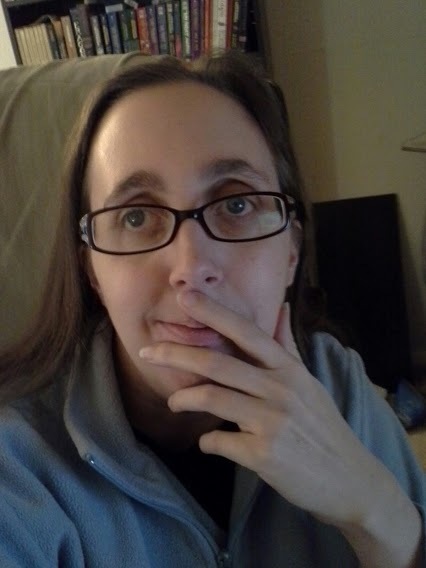 Her inspirations are as diverse as Stephen King, Terry Pratchett, C. S. Lewis, Arthur Conan Doyle, Madeleine L'Engle, and Jonathan Coulton, and when she is not writing she works full-time at the St. Louis County Library, where she feeds her hunger for new books. Her other hobbies include playing Dungeons & Dragons and watching strange movies. She is a native of St. Louis, but frequently visits worlds of her own creation. It is the year 1874.